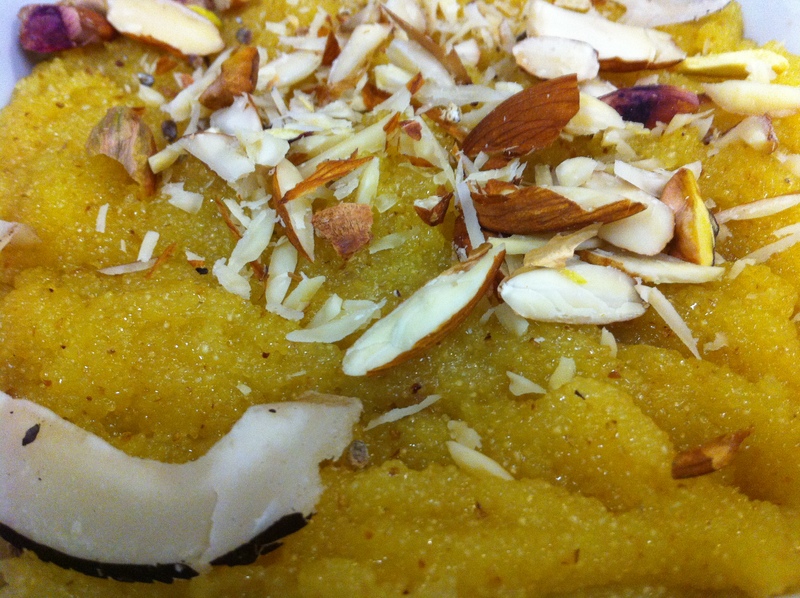 -Heat oil and fry onion, bay leaf, cardamom, cloves and ginger until everything is golden brown. Now add tomatoes and mix until they tend to lose the stiffness. -Now add mincemeat and cook until it starts changing its colour. Break into in to small pieces with the wooden stirring spoon. 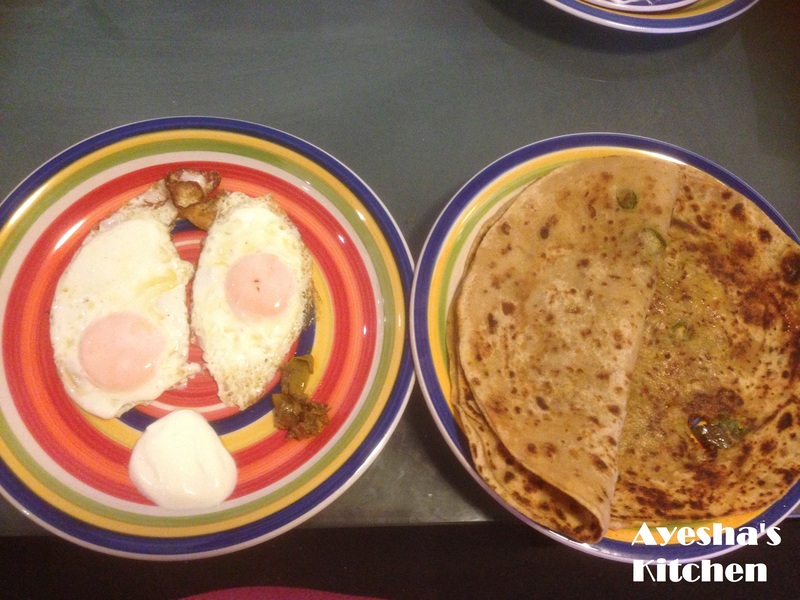 -Now add all the spices except methi leaves and yogurt and cook covered for 5 minutes on medium heat. Add peas and stir. Cook covered for further 20 minutes on low medium heat or until the oil comes up. -Now add methi leaves, coriander and green chillies and serve. 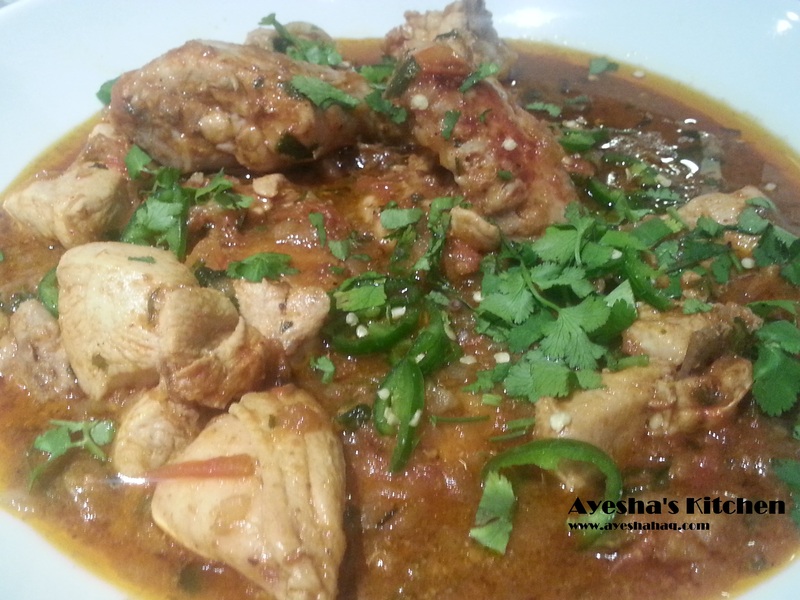 Easiest Chicken salan recipe which is commonly used in Pakistani home cooking. 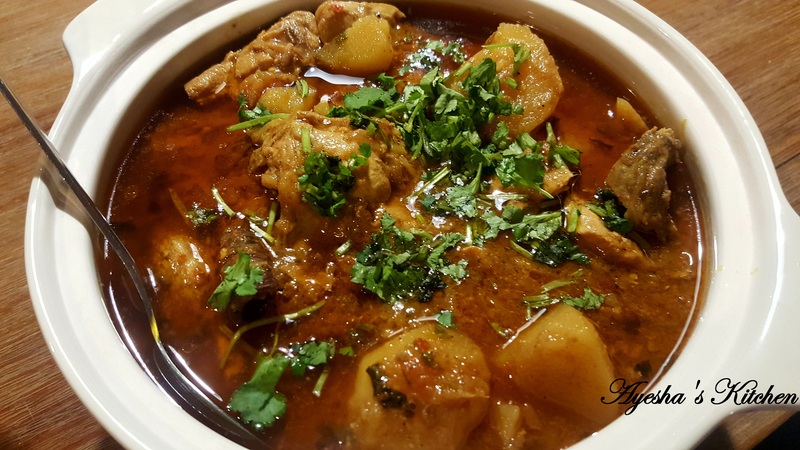 Its not korma, nor karahi, nothing special but tastes awesome….. almost every woman in Pakistan knows this recipe of chicken curry thats why it is called Revayati means traditional Murgh means chicken salan means curry……. Enjoy! -Heat oil and fry onion until its golden brown. Add ginger and garlic and stir fry for 2 minutes. Now add tomatoes and cook for 2 minutes on medium heat until they tend to lose their stiffness. Add some water (1/4 cup) and simmer the curry. Break and mash the onion and tomato chunks with your spoon. -Add more water in needed but in very less amount. 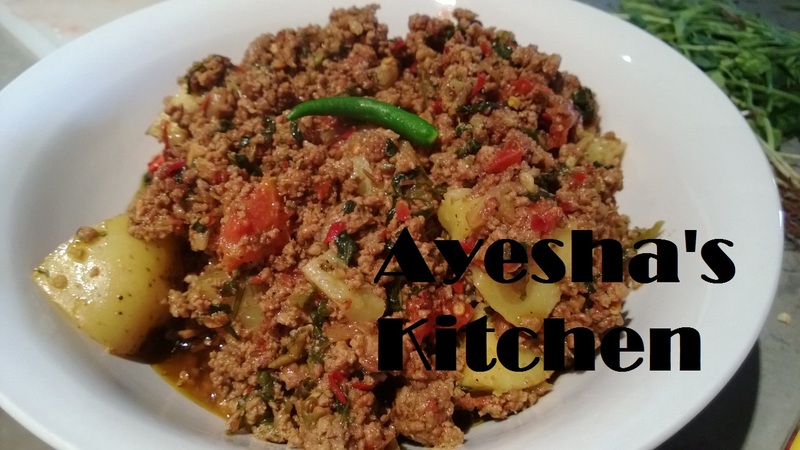 -When masala is all good to go, add chicken and spices and cook covered on low heat for 30 minutes with occasional stirring. Let the chicken cook in its own juices. 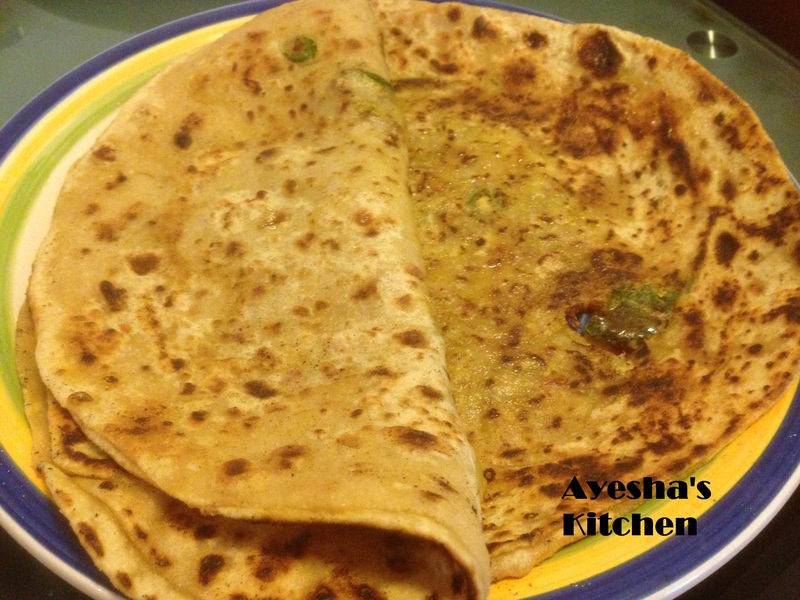 -Now when the oil comes to the surface, add coriander and green chillies and serve hot with chapattis. Sounds boring ……. tastes good! 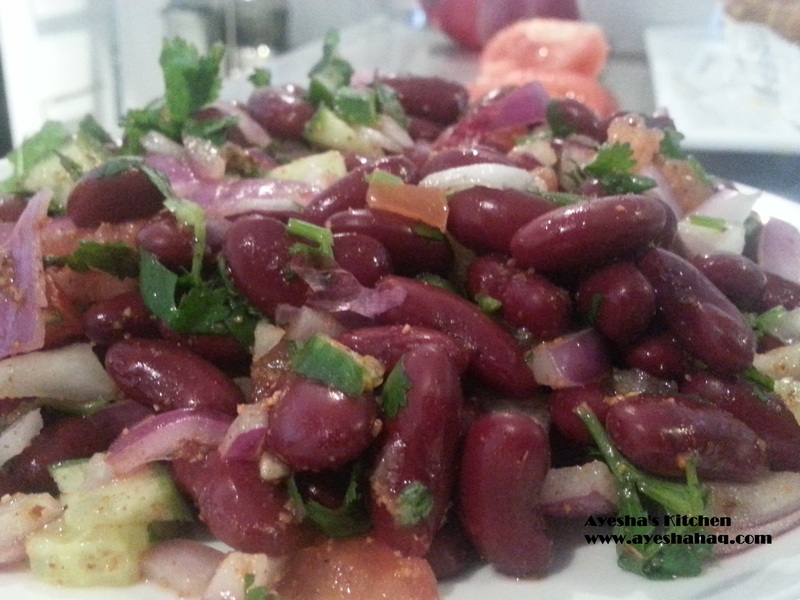 -Heat oil in a pan and add whole garam masala. When it begins to sizzle add ginger garlic paste and fry until its golden brown. Now add tomatoes, salt, red chilli and turmeric and cook on medium heat. 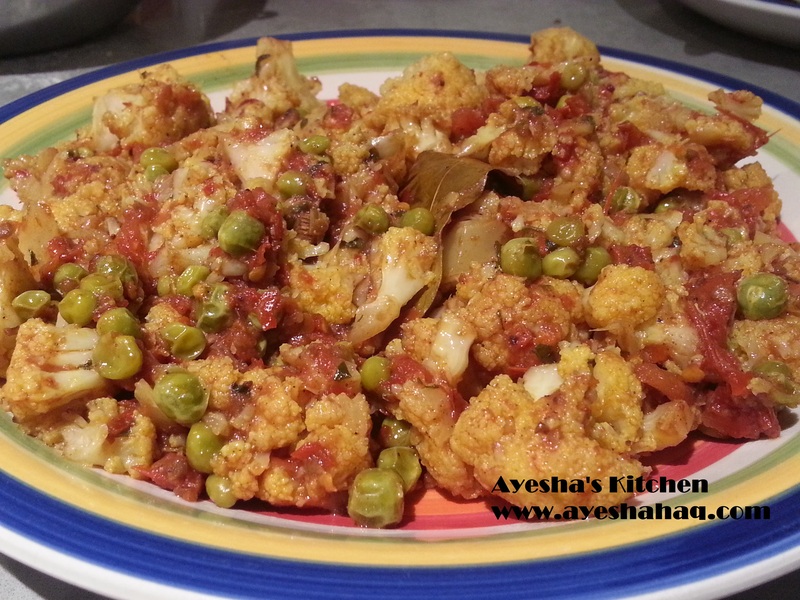 -When tomatoes are a bit soggy, add cauliflower and cook for some time. Then add peas and mix. Cover the top of the pan with the lid and let it cook on medium low heat for about 15 minutes. Take off the lid, add rest of the spices, give it a stir and cook uncovered on high heat with constant stirring. 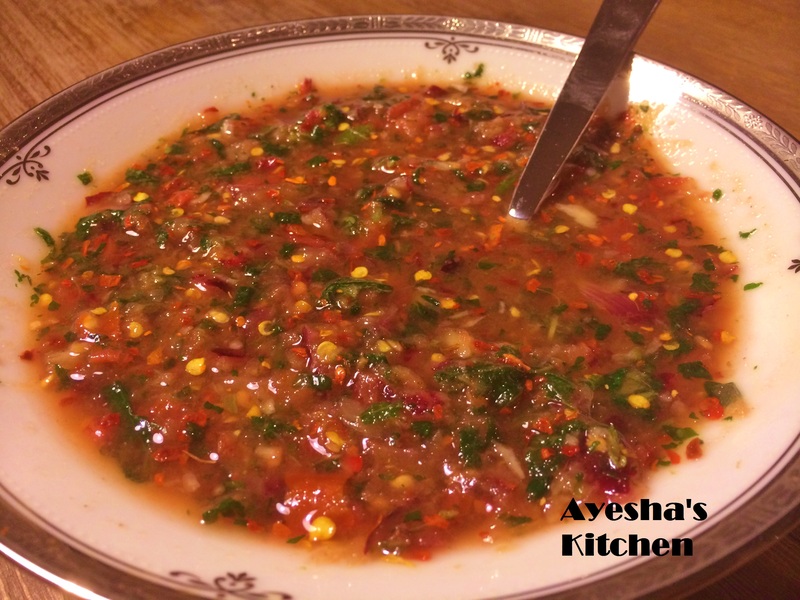 -When the water is evaporated, dish out, garnish with green chillies and coriander. 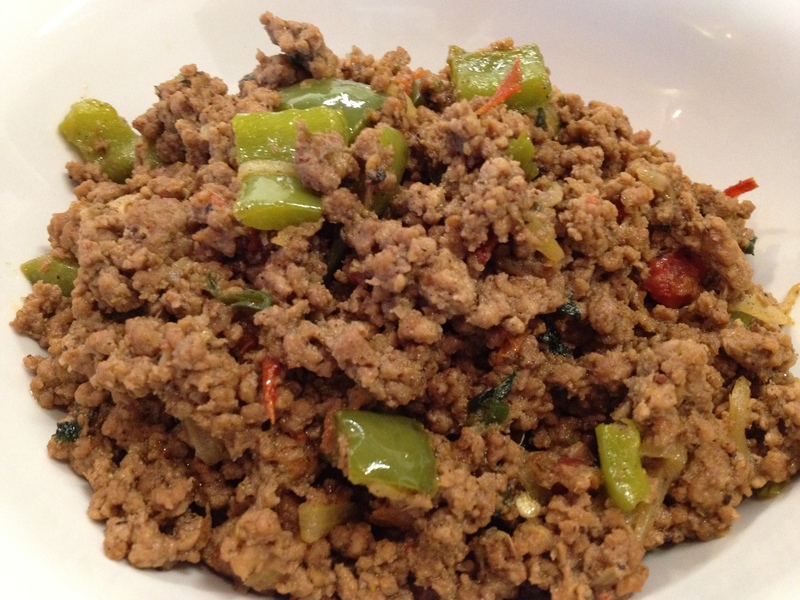 If you are not in mood of just vegetables, add some mincemeat ………. -Heat oil and fry onion and ginger garlic until its golden red. 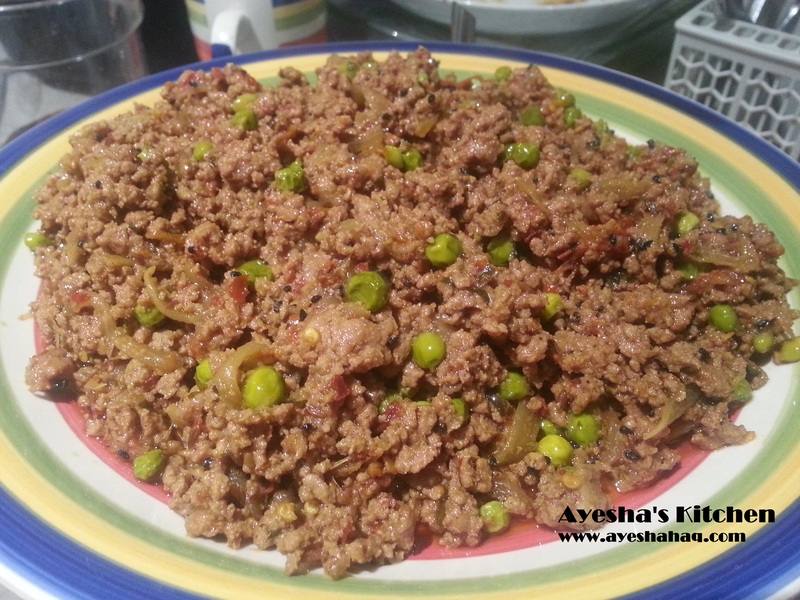 Add mincemeat and stir, break and cook on medium heat for about 5 minutes or until the mincemeat changes its colour. 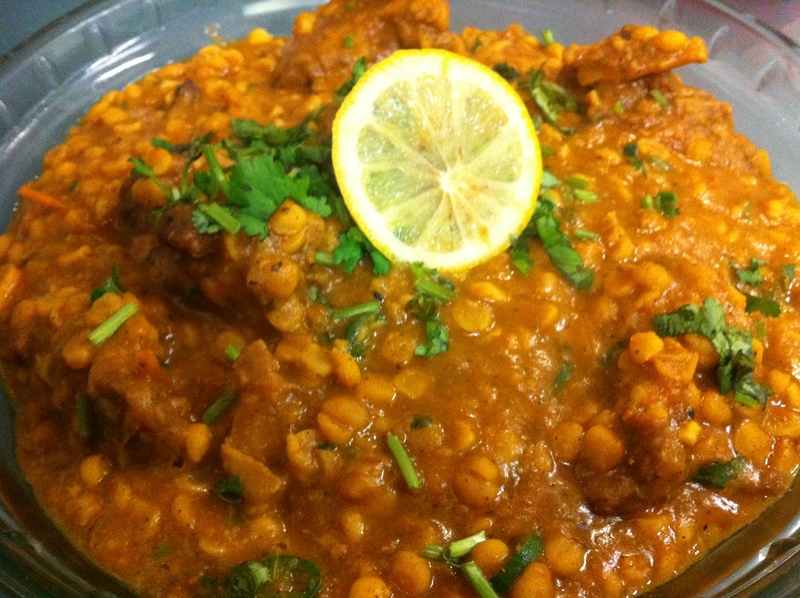 -Add methi, potatoes and all the spices. Stir and cook until the water dries. Add tomatoes and yogurt and cook covered on medium heat for 20 minutes or until the oil hoose out. 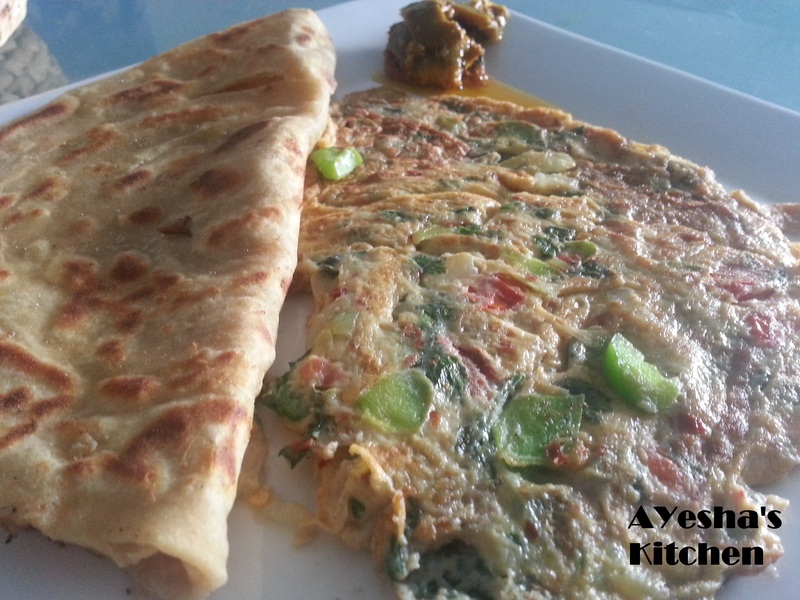 -Serve hot with raita, salad and rotis.